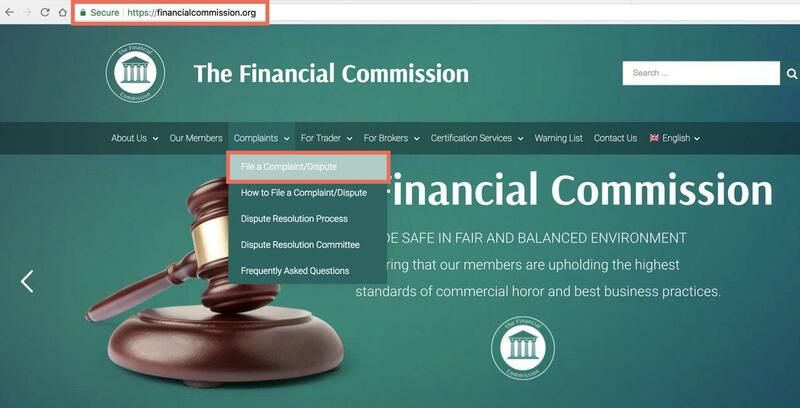 February 22, 2018, The Financial Commission, a leading member-driven External Dispute Resolution (EDR) organization serving participants in global foreign exchange (forex), derivatives and cryptocurrency markets, today warns the public regarding pseudo-representatives mimicking the Financial Commission in an attempt to defraud Forex broker customers and provide illegal services. 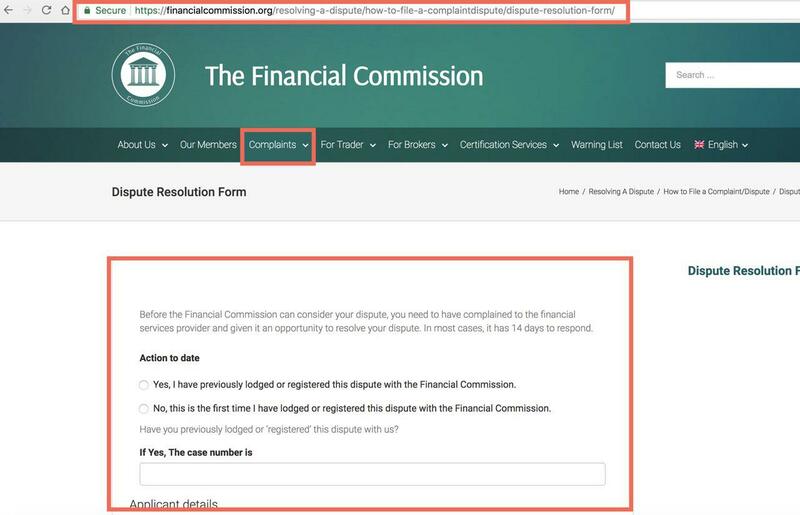 The Financial Commission was recently contacted with information from the public regarding a group of individuals who were impersonating Financial Commission’s brand and services by using a like-minded logo while purporting to offer fictitious services in what appears to be an attempt to scam customers. These pseudo representatives of the Commission offered Forex broker customers a paid service to retrieve funds lost during trading on their trading accounts. For such a service the alleged representatives demanded a fee. Likewise, in other cases, such pseudo representatives offered illegal chargeback schemes to Forex broker clients in return for a fee. The Financial Commission has taken measures to notify parties that the perpetrators are a pseudo-clone not associated with Financial Commission in any way and may be seeking to defraud customers. The great lengths that companies may go to help perpetrate a fraud can be difficult for even the most cautious investors to detect. The Commission will continue to work with the public in order to identify and weed out potential fraudulent activity and will take proactive steps to ensure the security of communication with broker member customers. We encourage all traders to notify us of any individuals or entities that purport to represent the Financial Commission.